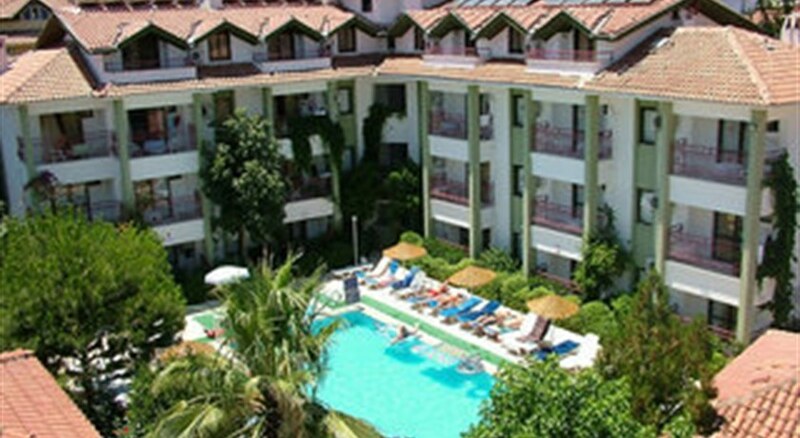 The Oren Hill Apartments are located in the resort of Marmaris, and are an ideal choice for couples or families wanting clean, modern apartments within reasonable walking distance of the resort centre and the beach. The resort of Marmaris offers cosmopolitan charms and was a fishing village less than 20 years ago. Whilst in Marmaris why not take advantage of one of the boats that depart from the marina in the mornings to scores of sandy beaches including Cleopatra''s Island and the Turtle Beach.